On May 6th, it is your chance to GiveBIG to tSB! You are a tSB hero. Together, we raised $11,610.20 for our 2014 Summer Programs! 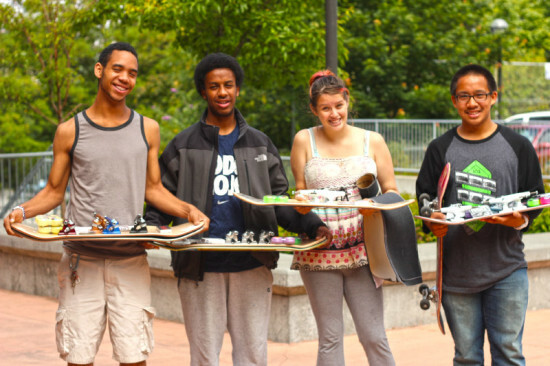 This summer we will be providing skate board instruction, service learning, paid youth internships, art projects and drop in hikes for Seattle-area high school students. You can support our effort to provide high quality programs that build skills that will make our students ready for school, work and life with a donation today. GiveBIG is a one-day, online charitable giving event, inspiring people to give generously to the nonprofit organizations that make our region a healthier and more vital place to live. Each donation up to $5,000 per donor between midnight and midnight Pacific Time on Tuesday, May 6, 2014, will receive a prorated portion of The Seattle Foundation’s matching funds, or “stretch pool.” The amount of the “stretch” depends on how much is raised in total donations on GiveBIG day. 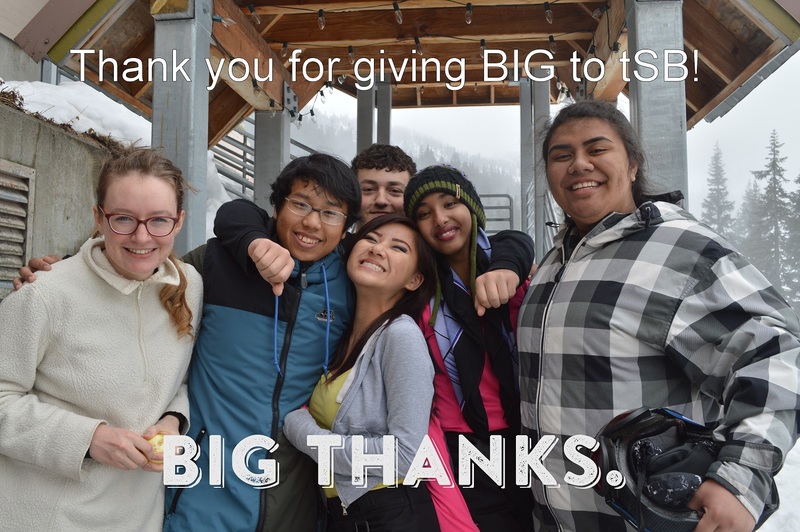 To make a stretched donation to the Service Board, go to tsb.to/givebig!